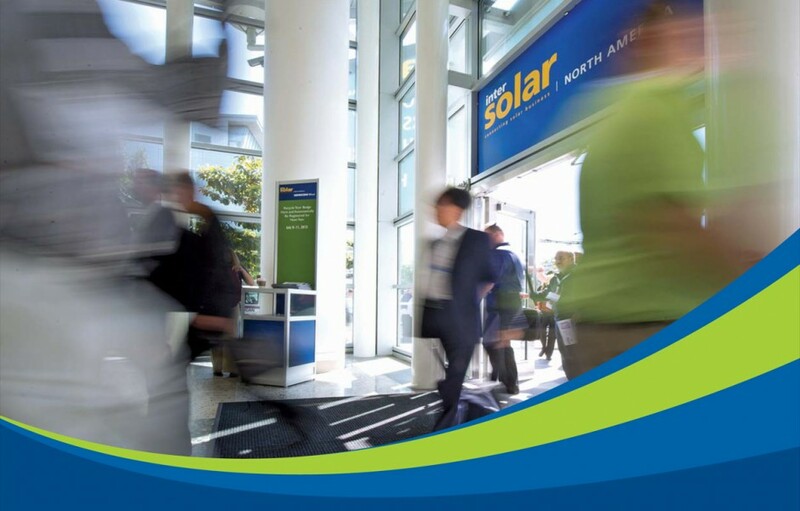 Intersolar North America is a continuation of the world’s largest series of exhibitions by Intersolar. As with our shows in Munich, Mumbai and Shanghai, we continuously work to improve Intersolar North America and increase its program scope to best address the needs of the industry. We strive to offer the best possible product to our exhibitors, visitors and the worldwide solar industry each and every year. Intersolar North America focuses on photovoltaics and solar thermal technologies. Exhibitors include PV cell, module and inverter manufacturers, components and mounting systems suppliers, manufacturing system suppliers, service companies as well as manufacturers of solar thermal applications including heating and cooling, among others. Come to Intersolar North America to find out the latest trends in the solar industry. The event is a unique opportunity to network the largest names currently operating in the solar industry. Intersolar North America continues to deliver adventitious opportunities for large and small companies to network and build relationships with suppliers and consumers alike. Be a part of this year’s Intersolar North America conference.